After a LOT of rain and warm weather it is finally starting to feel like winter outside. The cold temperatures are still keeping the kids and I in the house. So since we must stay in to stay dry or stay in to stay warm doesn’t mean we cannot still have fun. 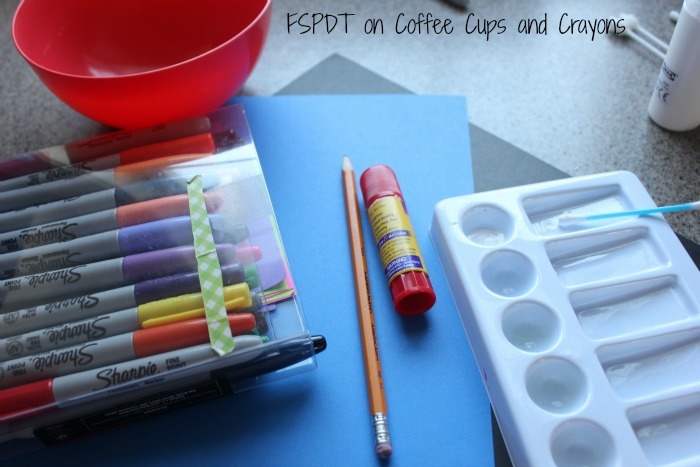 Pulling out some craft supplies and creating cute winter crafts is what we have been doing to help pass the time during these days. The kids and I can still have fun and it helps keep us from going mad while trapped indoors. 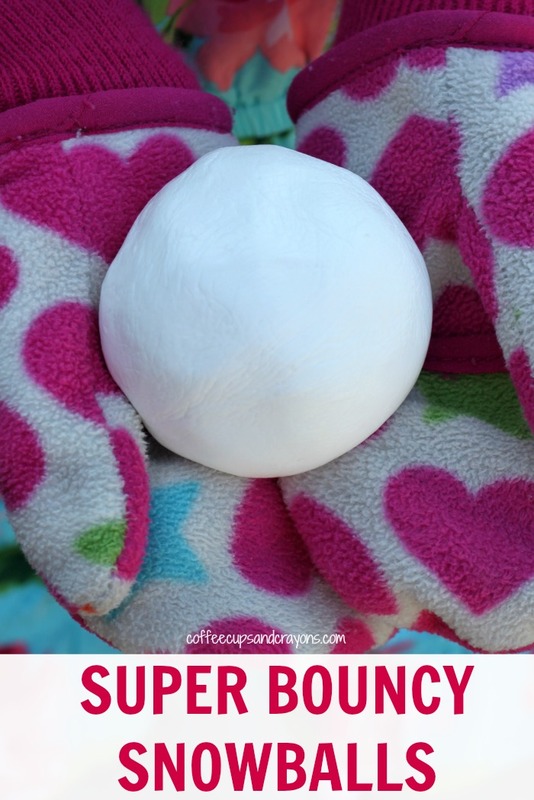 The Snowman Snow Globe Craft is one of my favorites we recently made. 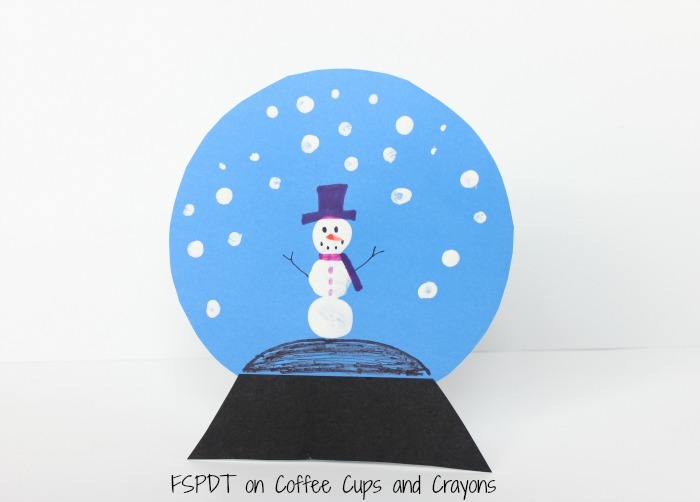 It is easy to make with craft supplies you might already have on hand and a great way to celebrate winter. To start I pulled out a cereal bowl from the cabinet. I traced it on the blue cardstock paper. This gave us the circle snow globe we needed for the craft. 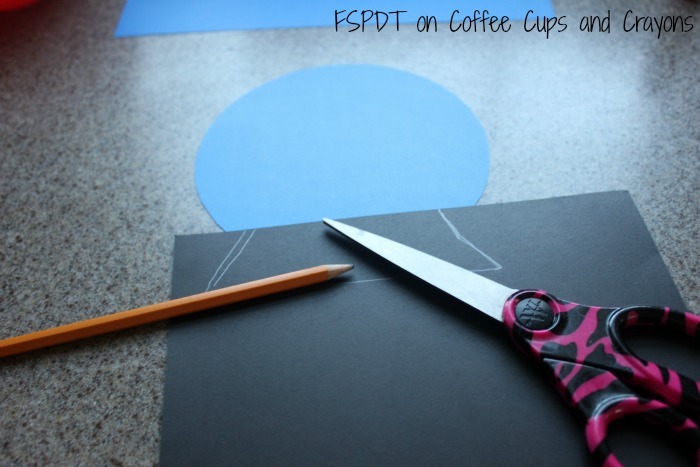 You can free hand this or use another method as long as you get the circle shape for your craft. Next I traced free hand on black construction paper the base of the snow globe. As seen in picture above. 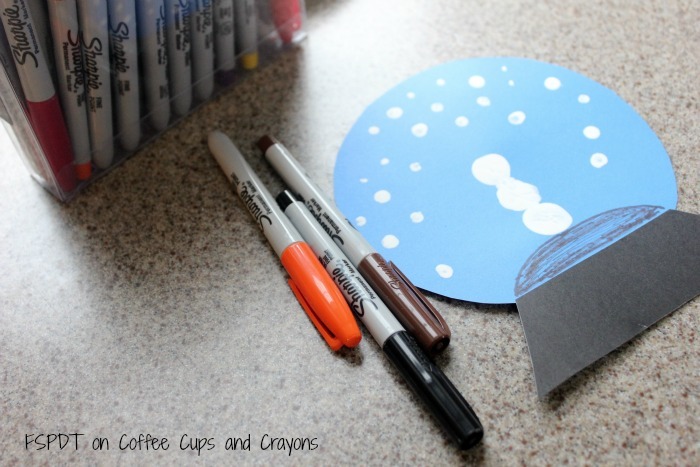 Now get the kids to glue the blue circle paper “snow globe” to the black paper “base”. 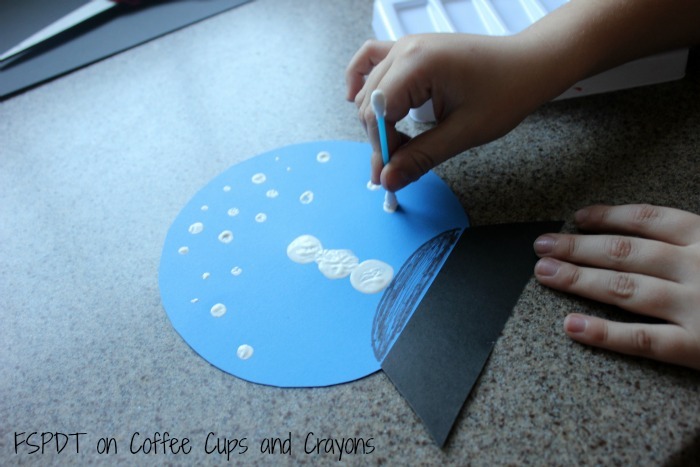 Once glued together squeeze out some white paint in a paper plate or paint tray. 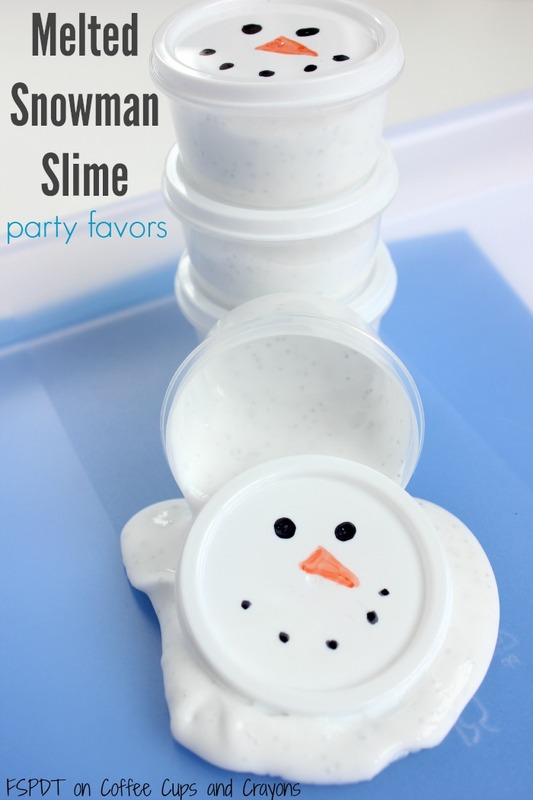 Now let the kids dip their finger and stack 3 fingerprints one on top of the other to make a snowman. The kids then took a q-tip or cotton swab and dipped it into the white paint. 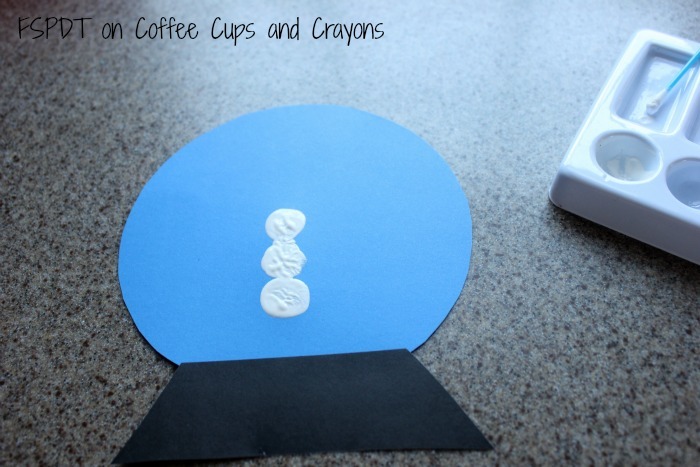 They made dots or “snow” around the snowman with the q-tip. We then left them to dry while we worked on more crafts. Once the snow and snowman were dry I grabbed my box of sharpie markers and added the face, hat, scarf, and arms to the snowman. The kids can do this if you want them to. Mine had since moved on to playing cars so I just did it myself. 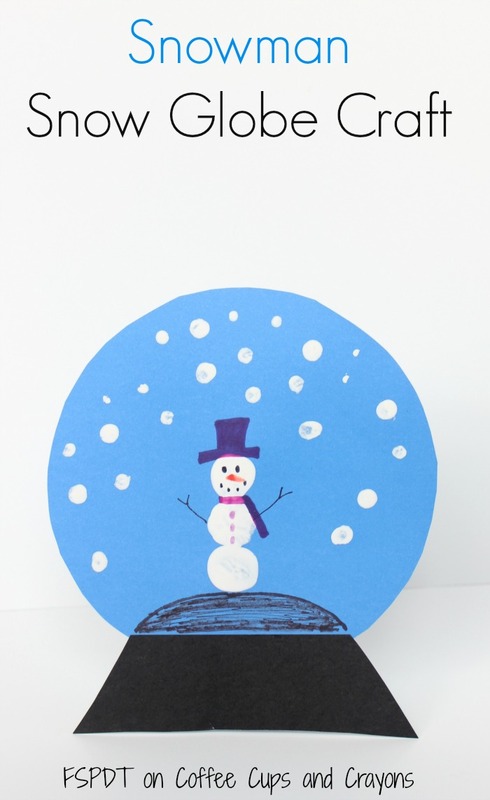 The Snowman Snow Globe Craft is great to make with multiple children or multi-aged children too. As a mom of 3 children ages 3-7 yr this was great for me. Once the craft was complete the kids were excited to hang it up on the art wall as decoration. It surprises me that they still get excited to change out the seasons or holidays with simple crafts on the art wall as many times as we do this. I will miss these days for sure as they grow up. So no matter what the weather, making crafts with the kids is fun and a great way to make memories to keep a lifetime. If you do not want to hang this craft you could glue to toilet paper roll or cardboard tube to have them stand up on a counter or glue a string to make a hook and hang up.